Hi loves! After a little website renovation, we are back with our blogs, so welcome! We are talking trends this week. 2019 is in full swing, so we are experiencing all the fresh trends with this season of weddings. 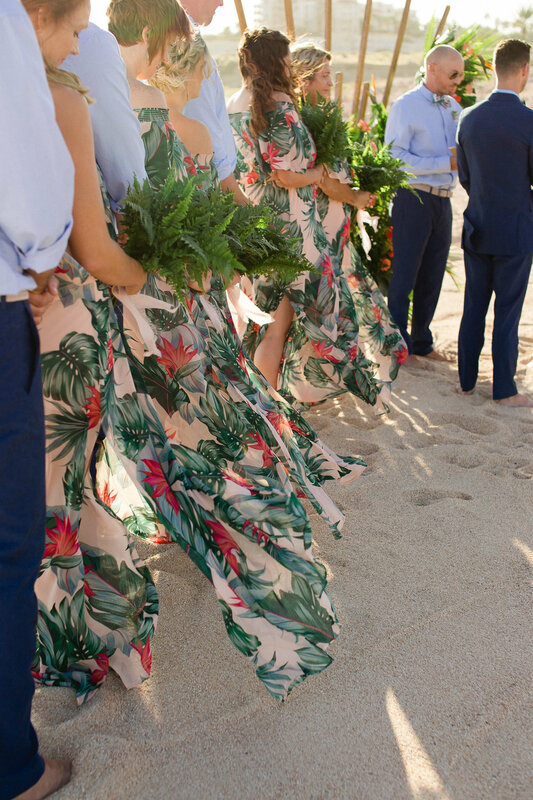 Since weddings happen all the time, we can get on board with some funky, fresh and return of the classic trends to keep weddings unique. We know a lot of you couples will be picking your decor for your summer and fall weddings here pretty soon, so this one’s for you! This season everyone is loving this color! 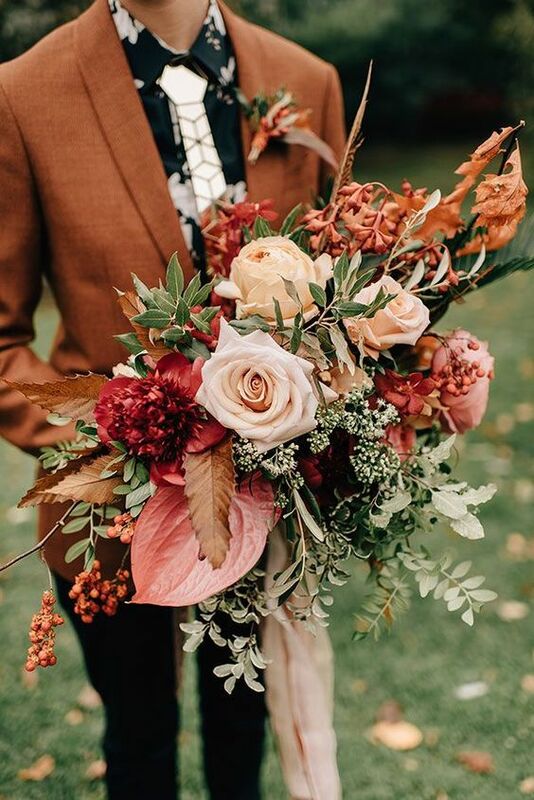 Typically rust falls into the fall wedding season but this year it’s big for any season! Plus, the rust color can be in a few different shades and can make for a very dynamic bouquet. Illustrations everywhere! 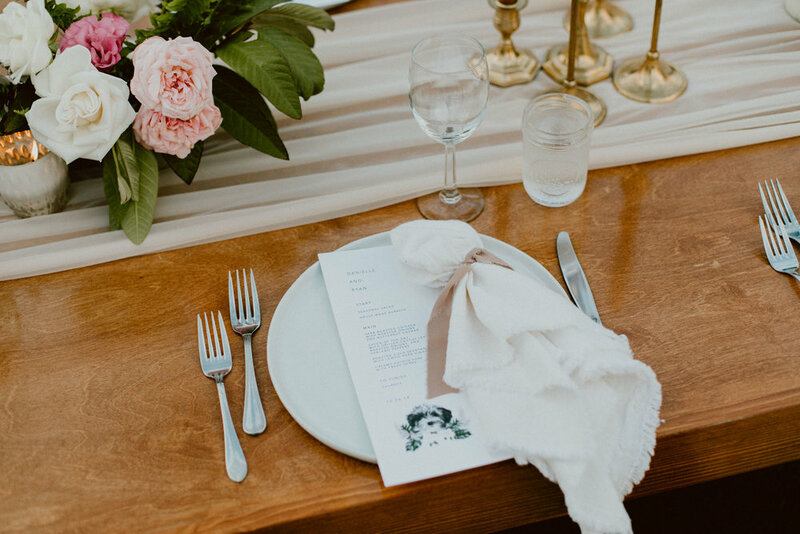 Our couples are having their wedding invites and even the menus custom illustrated to add that sweet personal touch and we cannot get enough. We actually urge our couples to add personal touches however they see fit, and this seems to be the popular way to do so. This is a trend we’re so excited to see! Couples are asking their guests to put their phones aside for the ceremony to let the professionals get all the good shots! 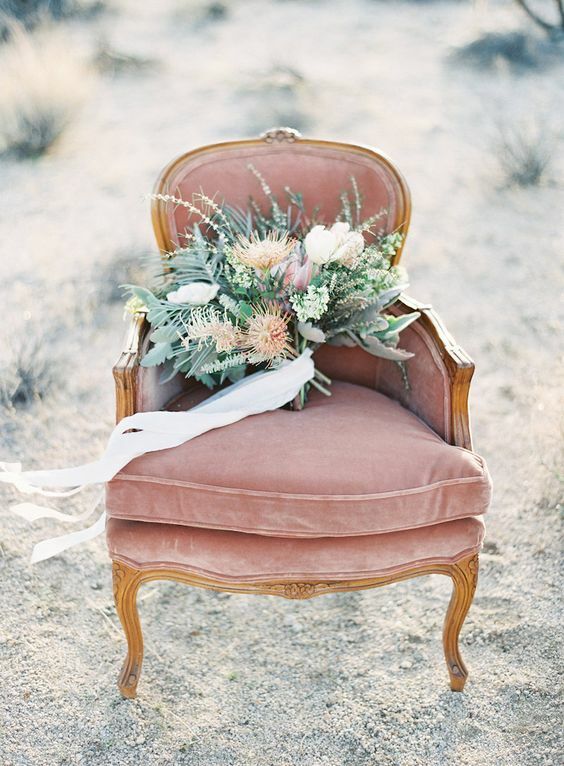 We’re seeing this is so many of our weddings, small accents to full pampas grass decor. 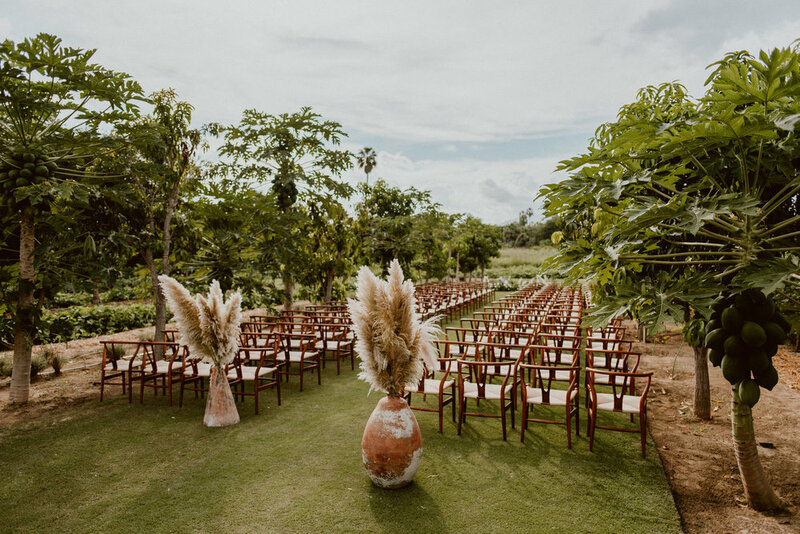 This grass adds such a soft touch to the decor that it makes the wedding feel a little bohemian and a lot more whimsical. This trend is a destination wedding trend more than anything. 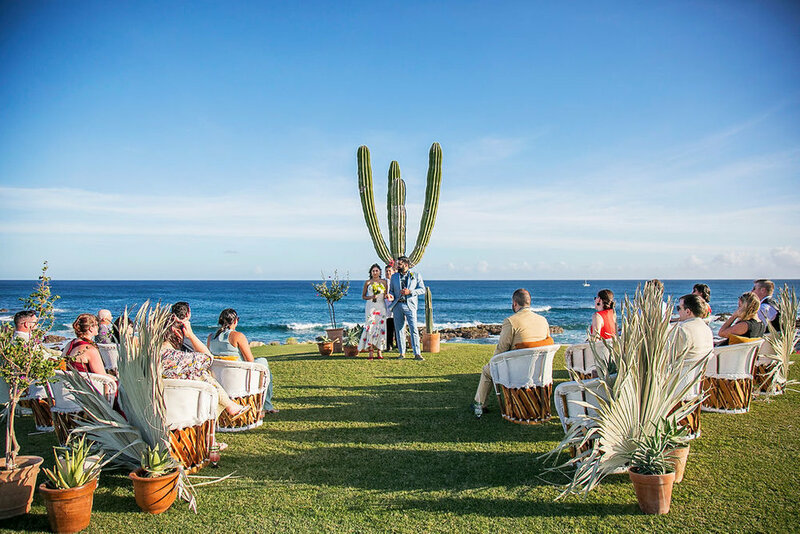 Couples are asking to have a welcome party that is very comfortable and intimate, and what says comfortable and intimate better than a s’mores or taco bonfire on the beach? 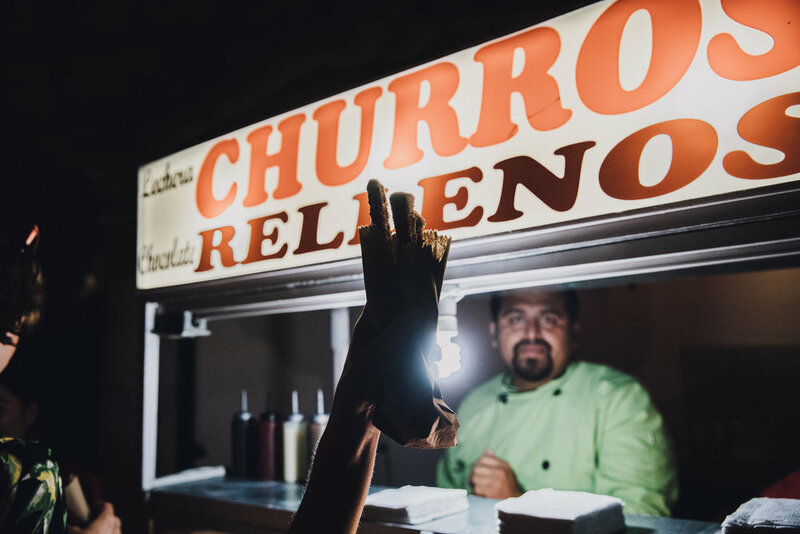 Whether its cultural food or cultural dancers, the couples that are getting married now are millennials and they love to travel while experiencing the culture! Get ready to show off your culture, because the guests want to eat the food and dance to the music! This is a big one this year. 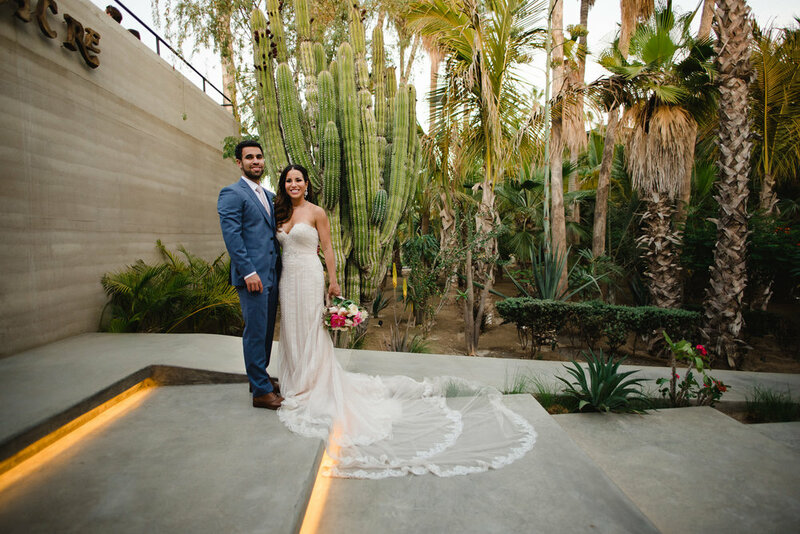 From eco friendly wedding dresses, to farm to table food, our couples are conscious about what goes into this big day. As there are more and more LGBT weddings, and more people have friends that are part of the LGBT community, the wedding parties are getting more and more diverse. This is one of our favorite trends this year because it is inclusive and nothing says love like including all your friends and family. Funky and fun like we said! Velvet during any season is pretty bold, but it’s especially rare in Cabo. Since this is a popular trend, we’re sure it will make it’s way to Cabo and we cannot wait! Instead of being super intricate or super glam, our lovely ladies are taking it back a notch to more classic wedding gowns.